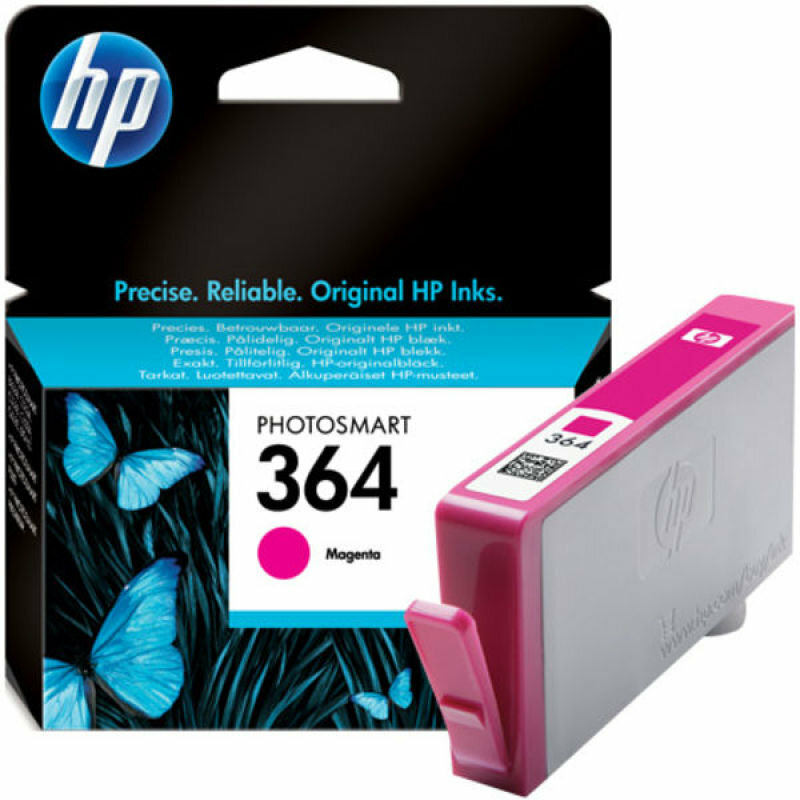 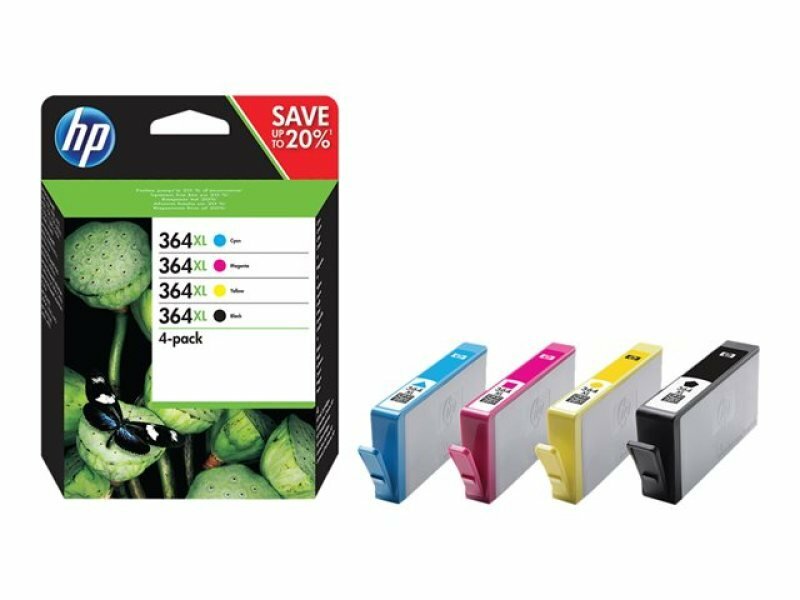 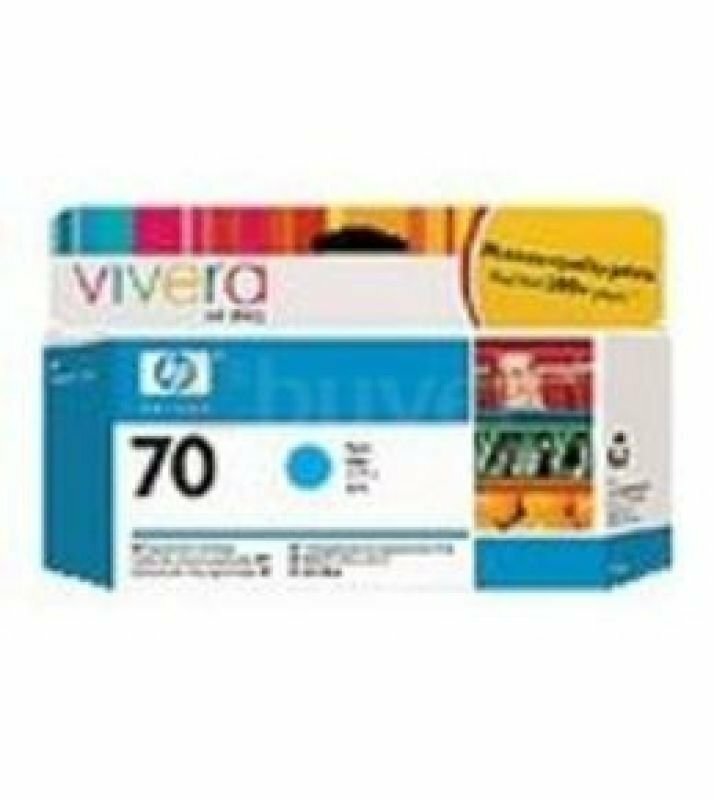 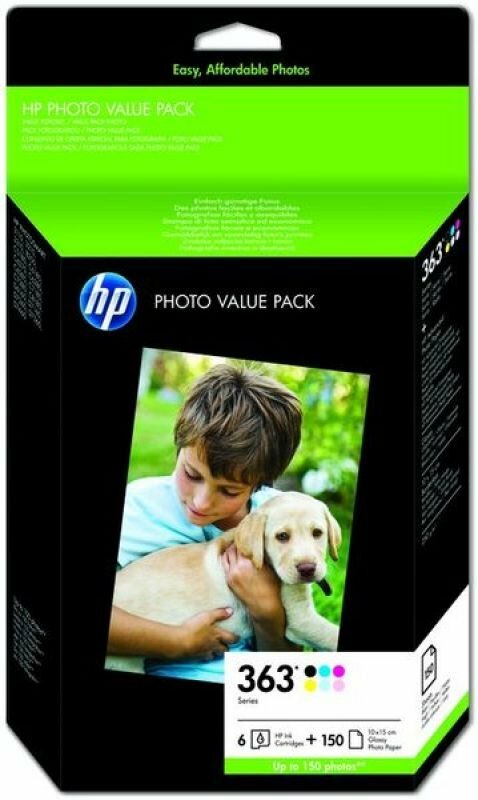 PriceInspector has solved the cases on low-cost choices across the UK for hp photosmart printer in Printer Consumables and Projectors including these related brands: HP, HP REMANUFACTURED, HP COMPATIBLE, OFFICE DEPOT. 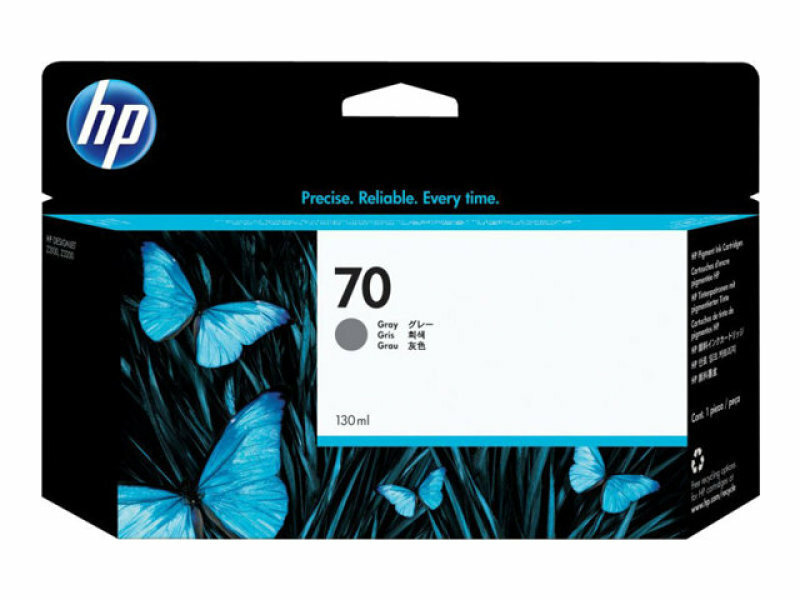 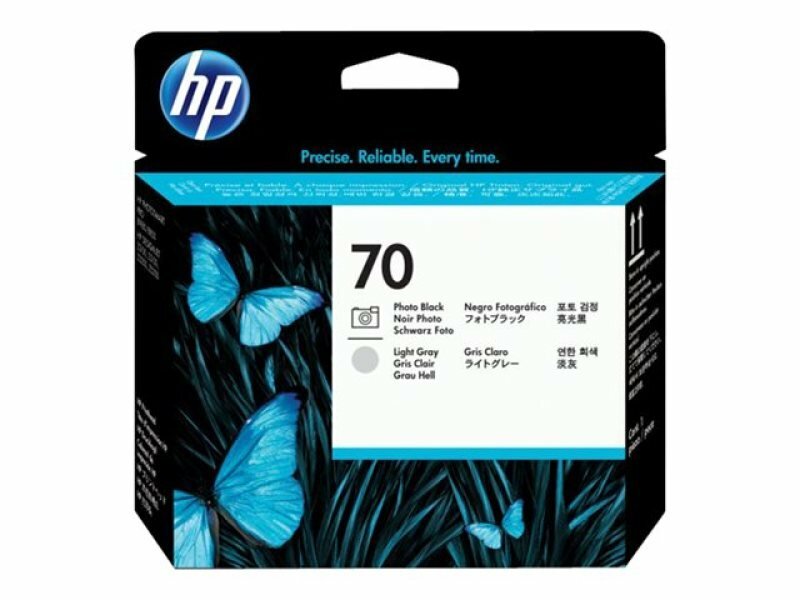 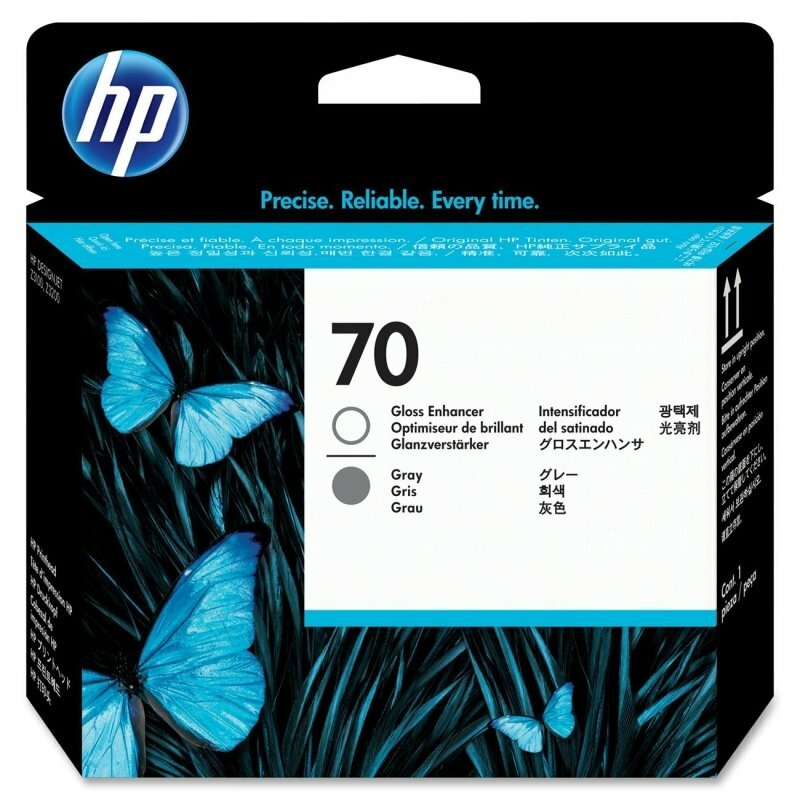 If you want to improve your hp photosmart printer product list, you can do so if you use the list of Refined Categories on the right, or change completely by using our blue search bar above. 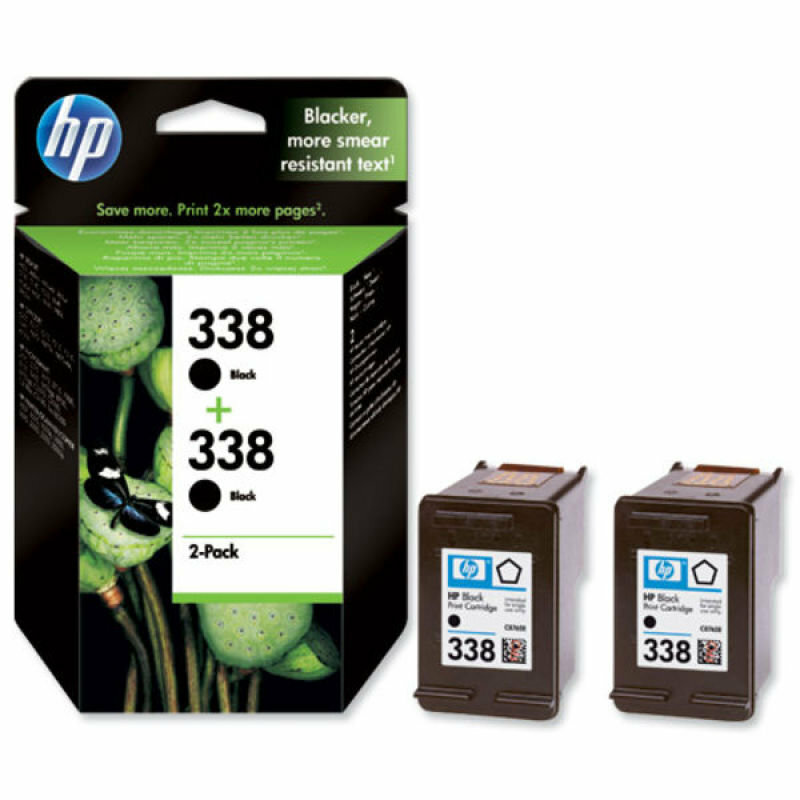 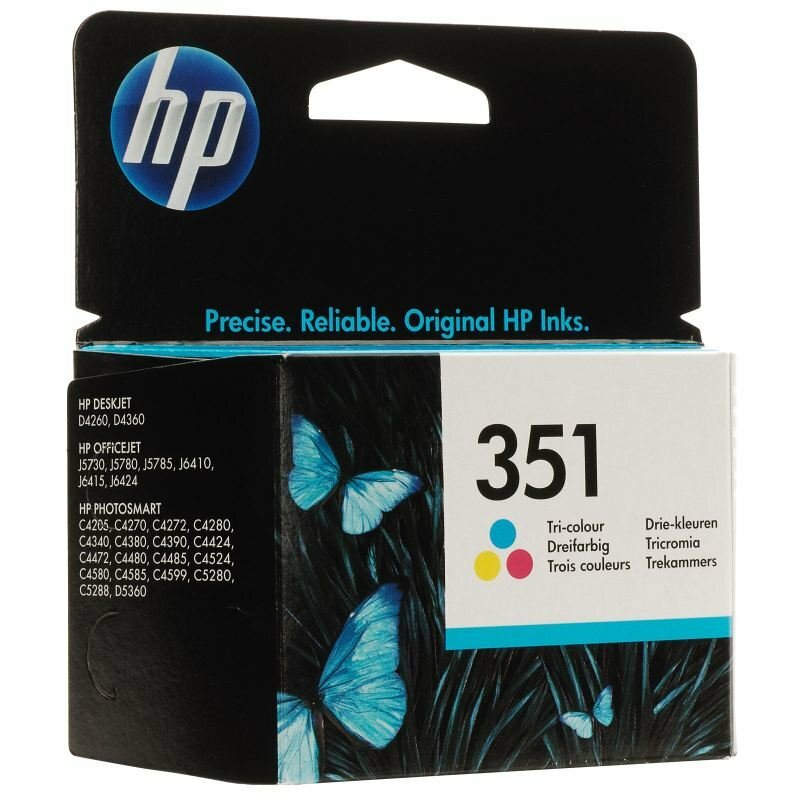 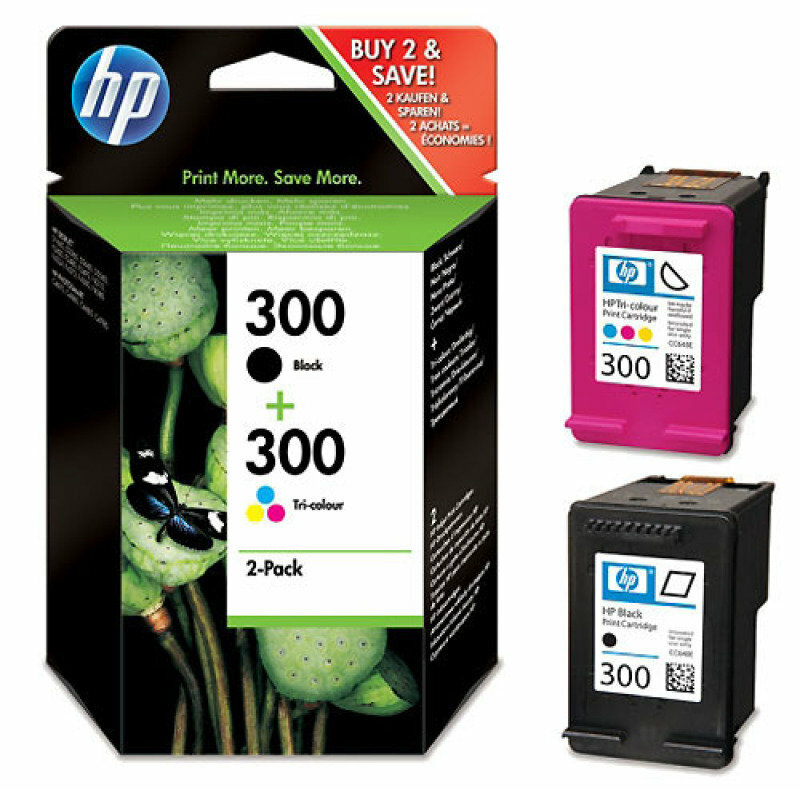 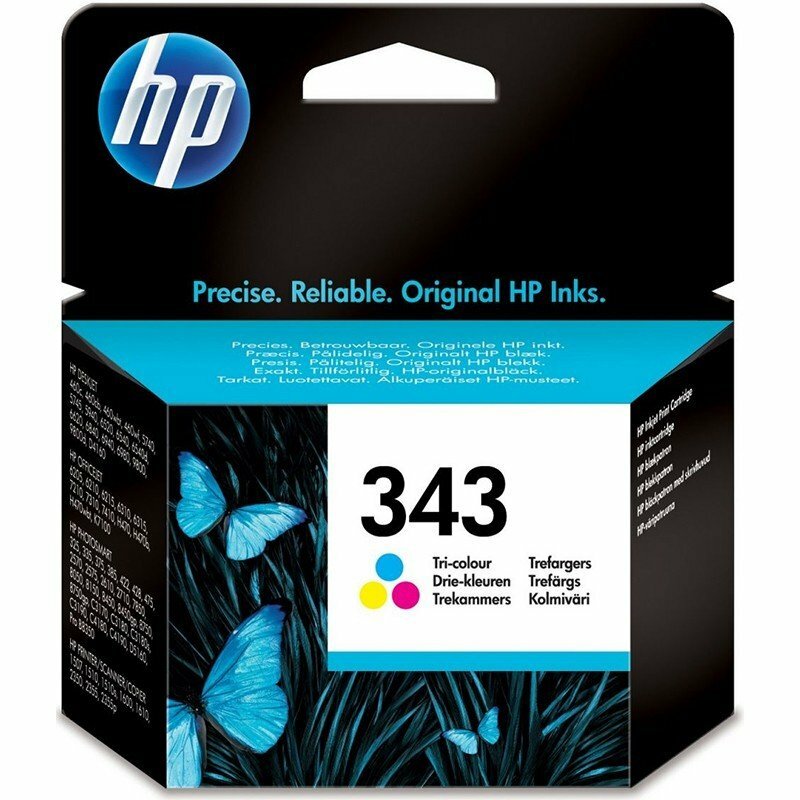 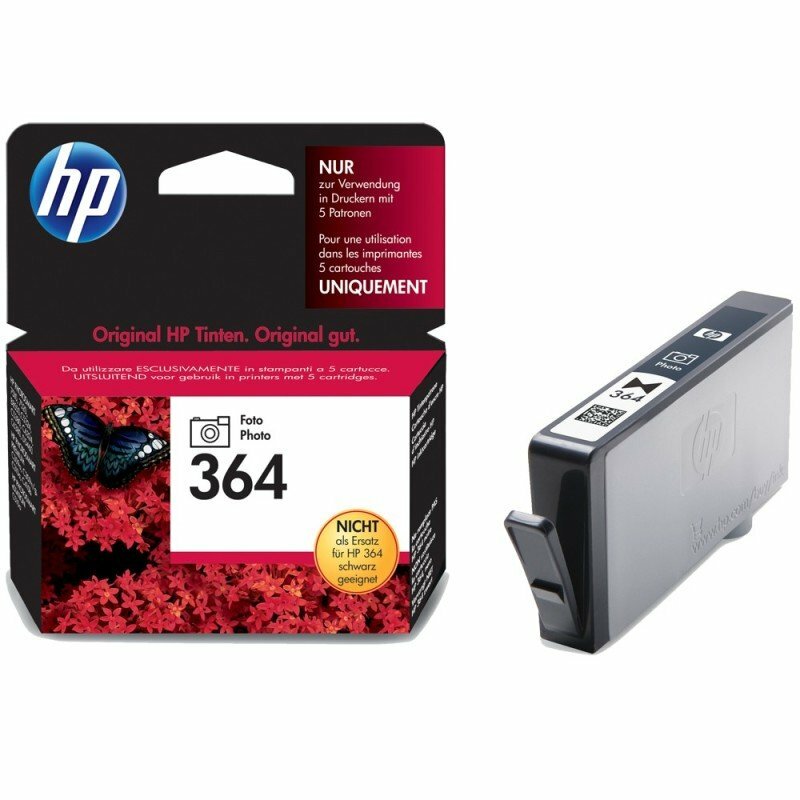 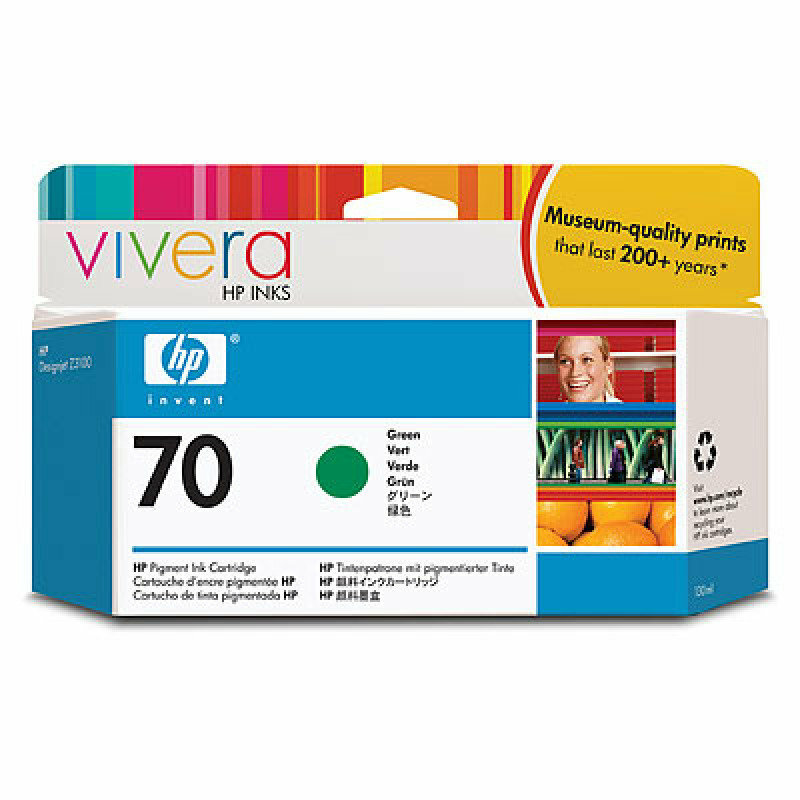 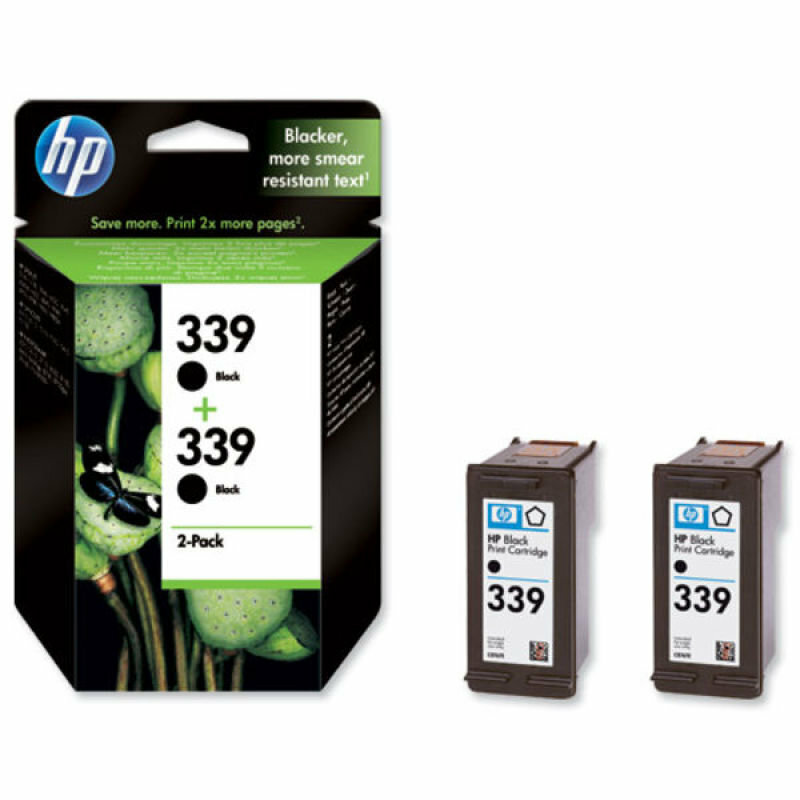 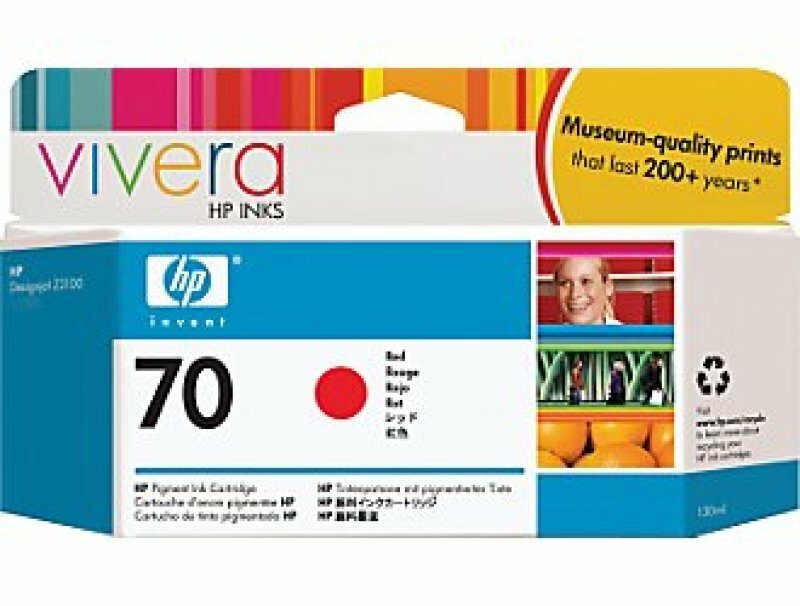 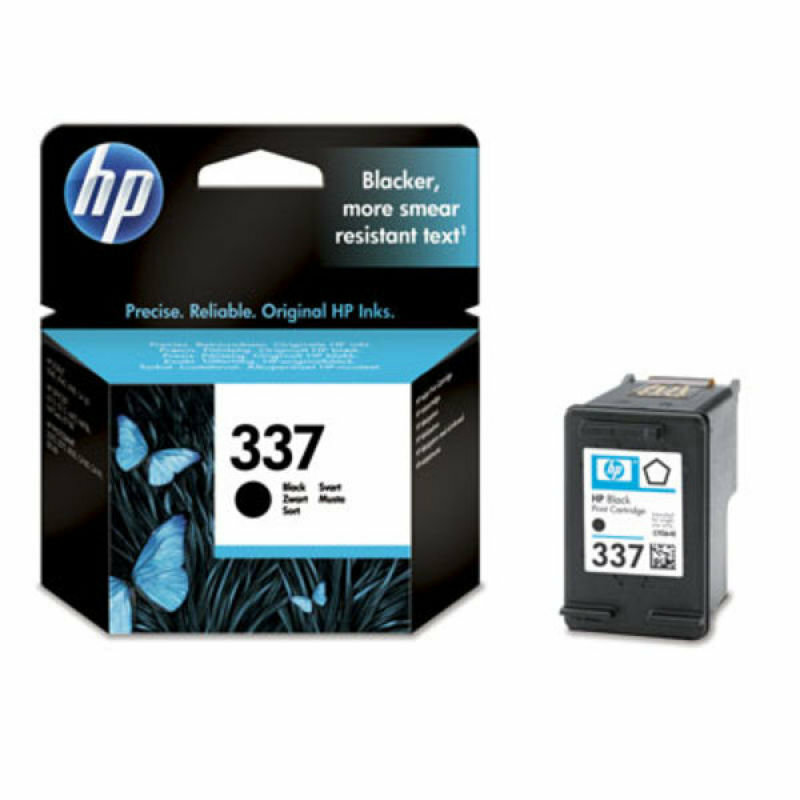 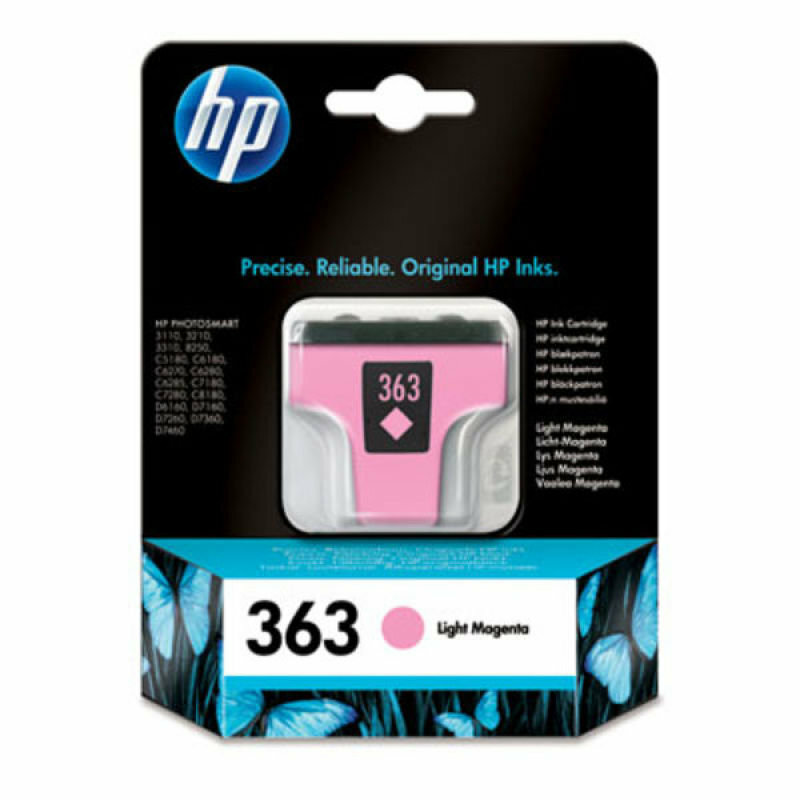 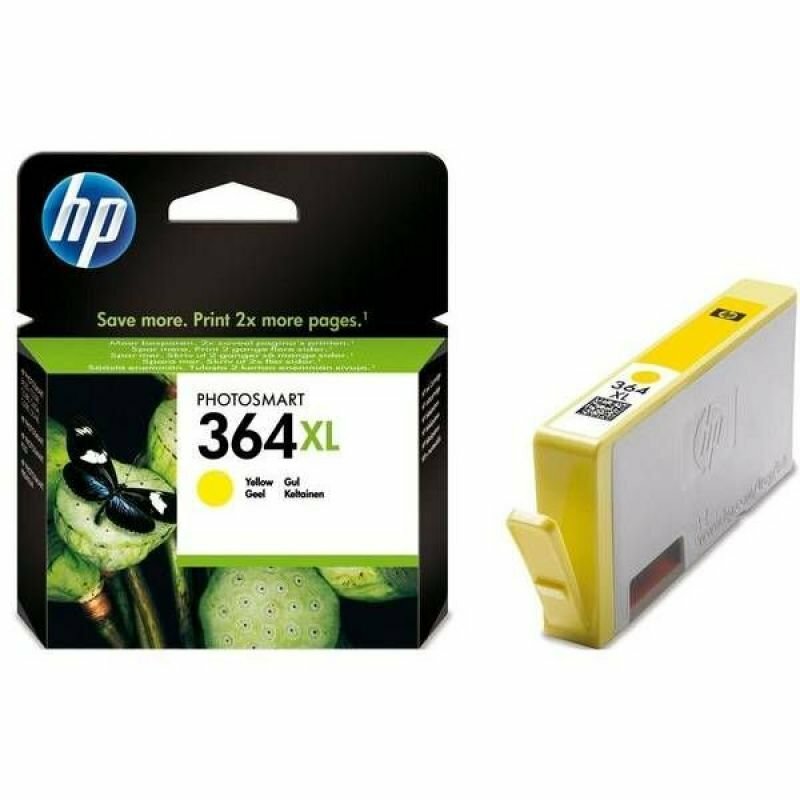 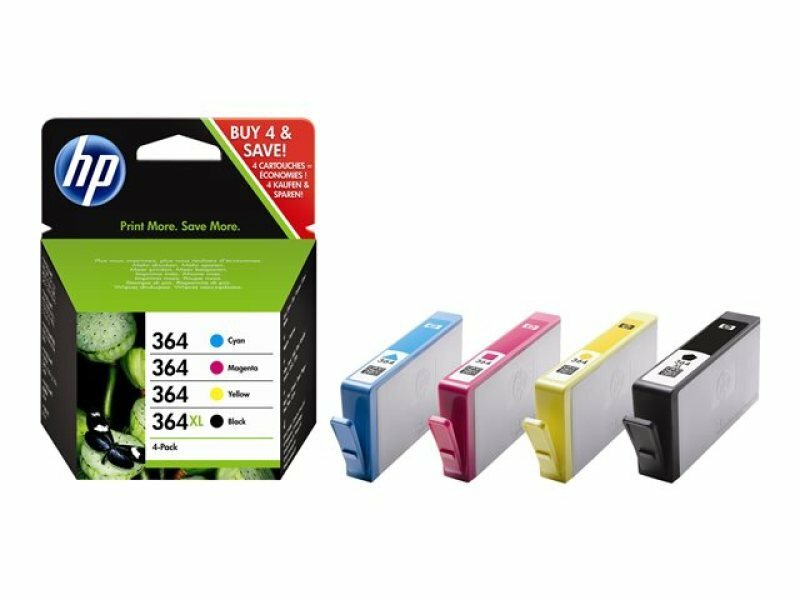 Ultimately, your investigation should help you have the information you need to buy on these Printer Consumables products.